With Summer is just around the corner, I know a lot of the younger gals are thinking about getting ready for swimsuit season. I, however, am not. As you all know, I am a woman of a certain age and some things just ain't gonna happen, like seeing me in a 2-piece! This is not to say I don't want to look good and that I am not concerned about my health. I just know that words like "Zumba" and "Step Class" are no longer in my vocabulary. So, how do we older, but still active, ladies get rid of that winter weight? You could do what I do, I go for a healthy work out, in the garden! 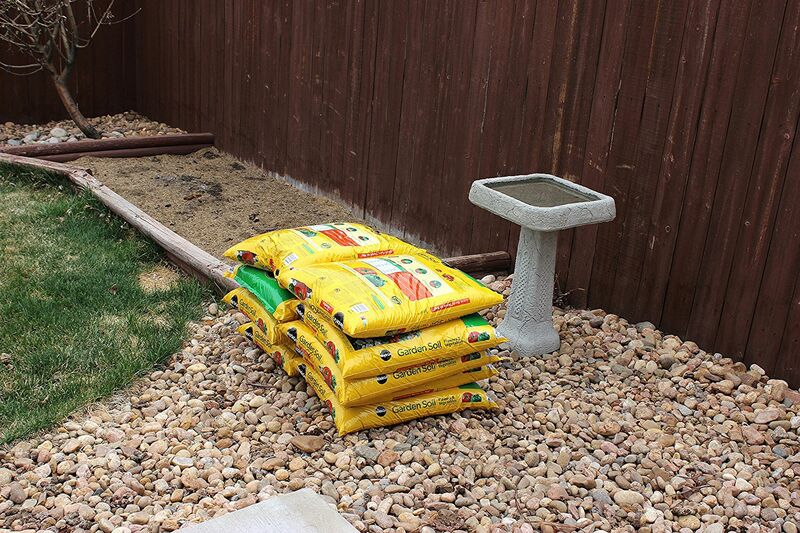 See those 10 bags of garden soil? They didn't get there by themselves. I had to bring them from the front driveway, down the side of the house, to the backyard. 10 bags! I did 2 bags at a time so it was back and forth 5 times carrying a heavy weight. No expensive gym membership required! No equipment purchased to later become a bulky clothes hanger. Added bonus? Fresh air baby!! 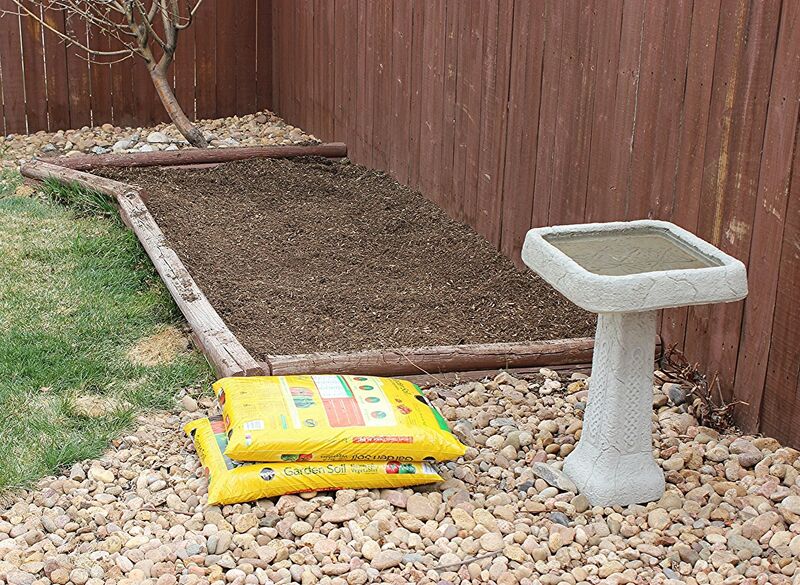 And, before I could even lay down the new garden soil, I had to prep the existing soil in the vegetable garden. What I found was, not one but, two layers of gardening weed control fabric. I needed to remove both layers so that my plants roots had somewhere to go! That meant I had to move the soil TWICE! More heavy dirty work that also included bending over and pulling at the fabric as I moved the dirt out of the way, from one end of the garden to the other and back again. Up and down, pulling and tugging. Bend those knees, use those dormant muscles Kath! Feel the burn! The weed barrier duo did not beat me! Oh yeah, it took some time and I was a sweaty, muddy mess, but I won!! And it felt so good! Oh yeah! One garden ready for planting in about 6 weeks time! Even better with the addition of some fencing to keep Mr. Max out! After that workout I was hungry and thirsty! Luckily I had picked up some tasty, low calorie sodas from Walmart. There are actually four TEN products that can be found at Walmart from the DPSG (Dr Pepper Snapple Group) in 7UP, Sunkist, A&W, or Canada Dry Ginger Ale. The Four TEN sodas are Low Calorie, only ten calories actually, but each has that great full flavor taste I love! 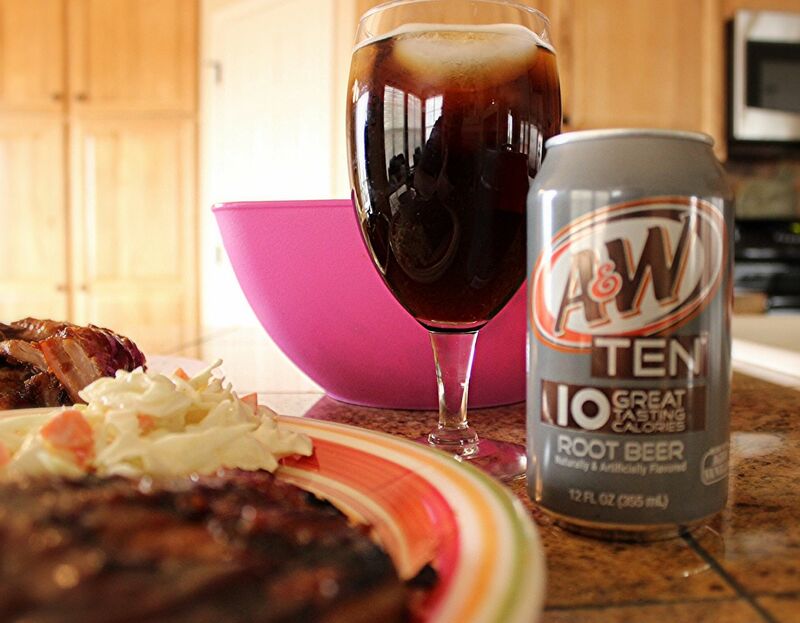 Not only is it refreshing to drink after a hard workout in the garden, I used some of the TEN A&W Root Beer to make a healthier sauce for some 'qued ribs! In a medium saucepan, combine ingredients; mix well and bring to a boil over medium heat, stirring occasionally. Reduce heat to medium-low and simmer 20 minutes, or until sauce is reduced by half. Some freshly made cole slaw on the side kept my meal light. There were plenty leftover for Mr. B too. He loved the sweet sticky sauce and could not believe it was healthier for him! And he does love root beer! Now he can really enjoy it, TEN calories at a time! 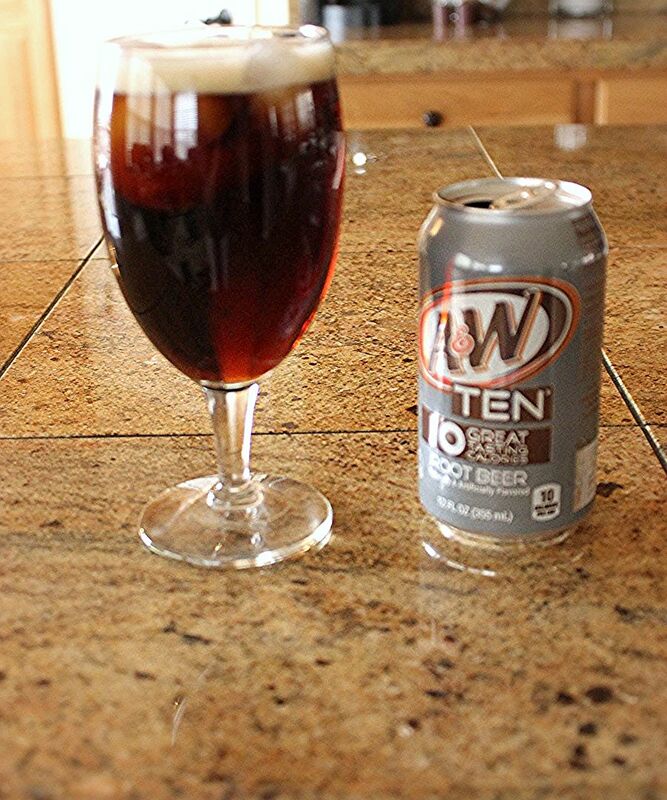 I'll be keeping cold cans of the TEN products on hand for a refreshing light, full flavored drink, to look forward to as I work out in tend to my garden this season! You can join me in keeping up with the Dr Pepper Snapple Group on Facebook and Twitter. And here's a treat, when you go to Walmart to pick up your TEN soda , make sure you print out this great coupon for $0.50 off the purchase of TWO 2 Liter bottles or TWO 4-pack cans of 7UP TEN, A&W TEN, Canada Dry TEN, RC TEN or Sunkist TEN soda. AND...if you share this offer you can get a $1.50 off coupon!! Woot! This offer is available from March 27 – April 17, while supplies last. Now I ask you, how do you plan to get back in shape after the long winter months? I Love you for being real. I love you for saying the word zumba, but then saying garden so quick. You are my hero Kathe with an E!!!! XO oh and P.S. that looks refreshing as all gets! Your garden looks absolutely wonderful! I can't wait to get outside and plant! And then enjoy a nice cold soda! Summer can't come soon enough! We worked in our garden this weekend moving strawberries around. 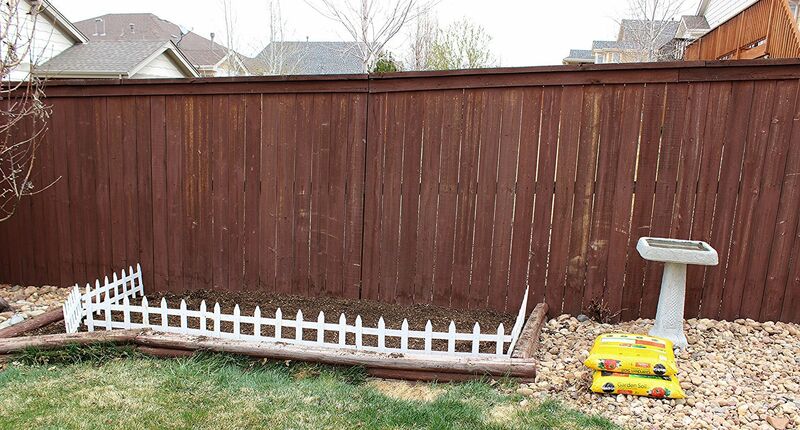 Can't wait to see your garden all in bloom! Yes, I replaced Zumba and step class with Advil and Bengay years ago! My garden is also a pretty strenuous workout. My body hasn't seen a 2 piece bathing suit since I was a teenager, and that was a long time ago. :-) But I got my work out in the garden this weekend too. My 9 year old and I are unearthing 24x12 inch pavers that have been mostly covered by dirt and grass so they can be moved for my husbands new flower bed. I'm a DP addict. My friend was just telling me about the TEN and that it tastes really good. Going to have to try it. And good for you with all the gardening! I still need another 2.5 feet of snow to melt. SOON! TWO layers of weed control fabric?!? I would have had some "colorful" words for the previous owners! :D I'm looking forward to doing some gardening, but I can't start mine until summer sometime! :/ We have some major projects coming up and I don't want to have to move my garden! 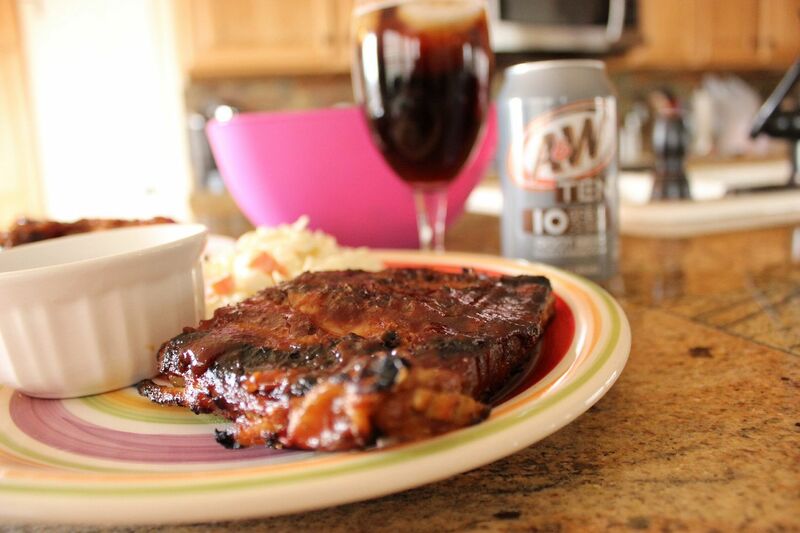 I love that you used the soda in a homemade BBQ sauce - I need to try that since we're well into grilling season here in Phoenix!! When I get hot I love a soda and these with only 10 calories look good! I may not get anything planted this year but oh well! Keep on working out in the garden for you and me!! I'm prepping our garden this weekend. It is a big job and never looks as pretty as yours! Love this, great way to be productive and get a work out in! I bet you were sore after hauling all that dirt. Don't you just LOVE gardening season. Here in Alaska, we don't start gardening until April and annuals have to stay inside until after Mother's Day. I'm ready... thank you for the inspiration! Is The Four TEN sodas available in Canada ? You make me smile Kathe! 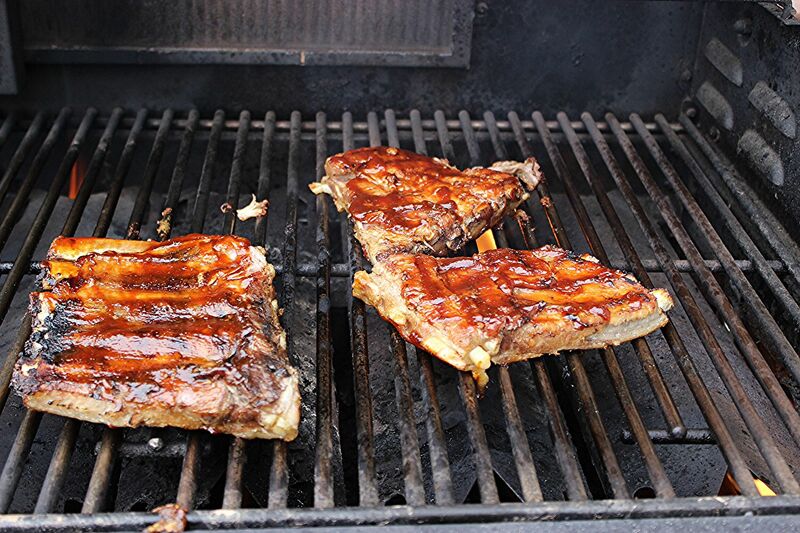 Your garden looks great and those ribs look AMAZING!